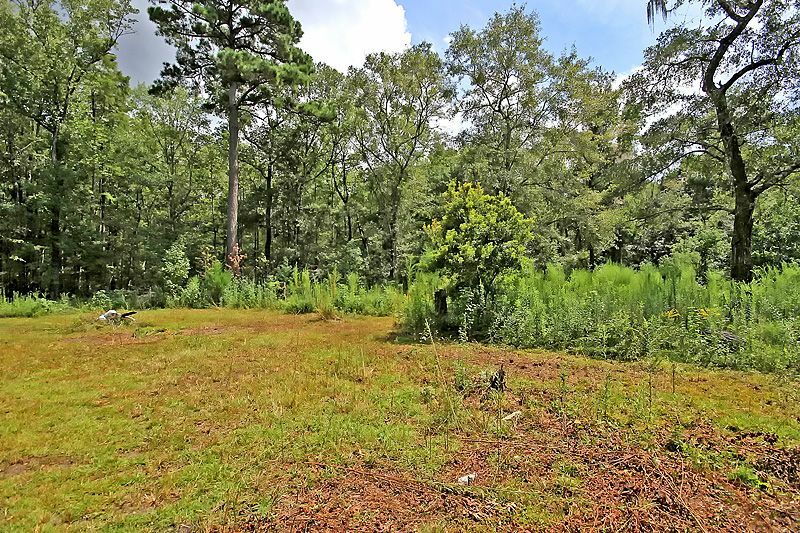 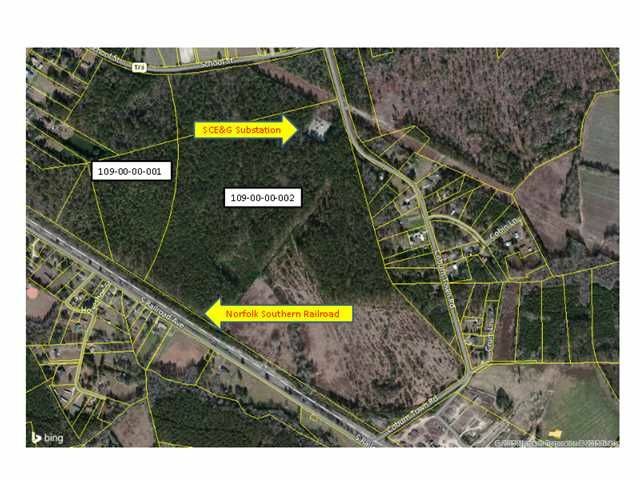 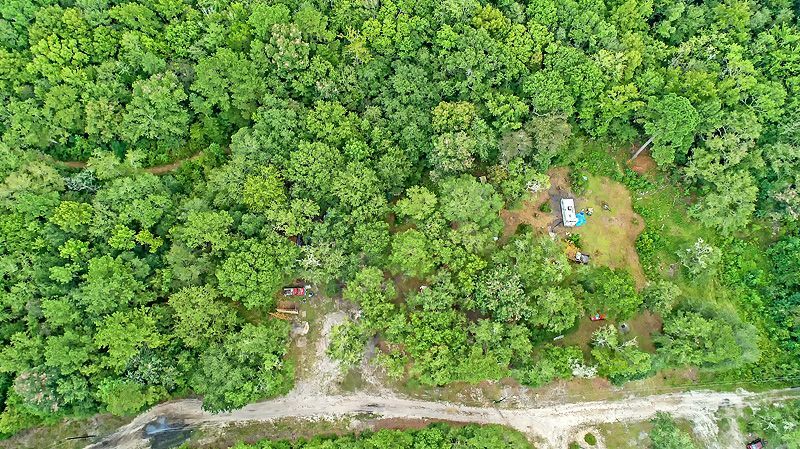 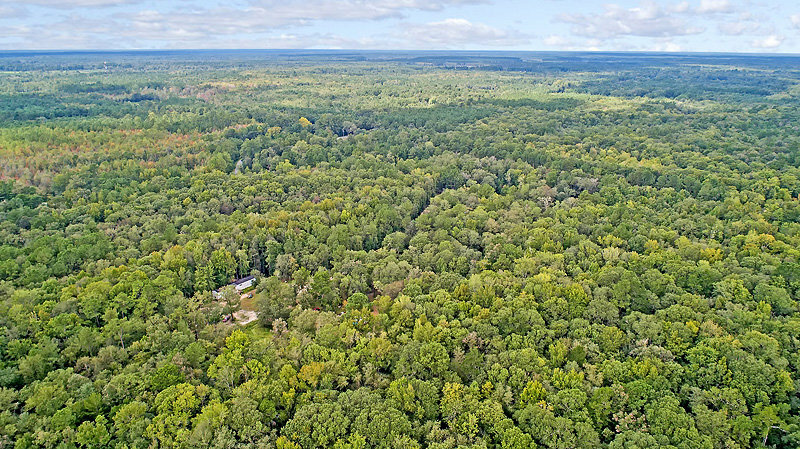 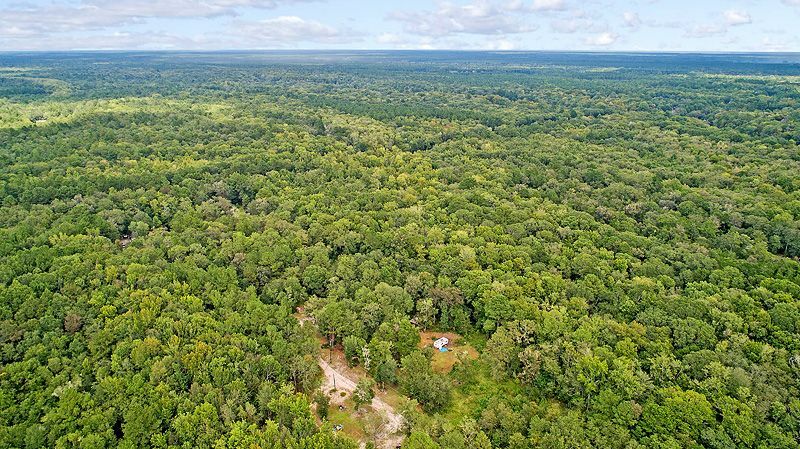 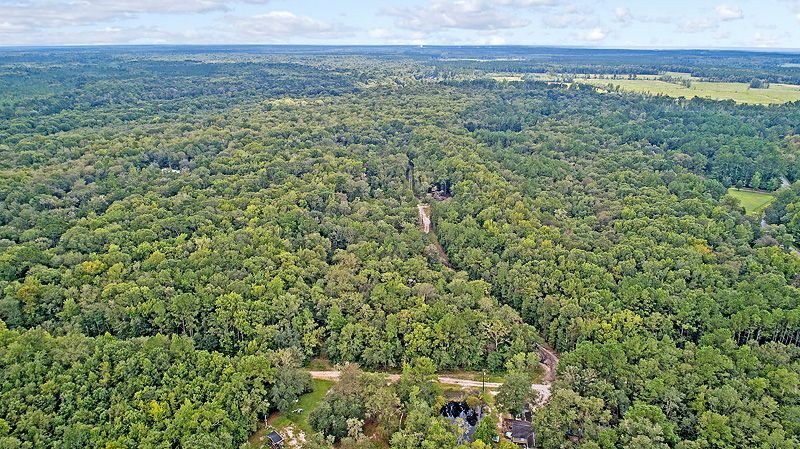 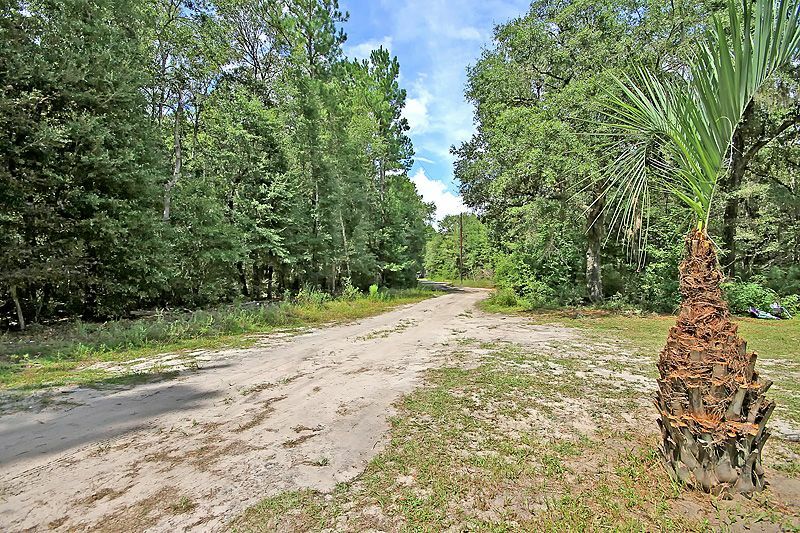 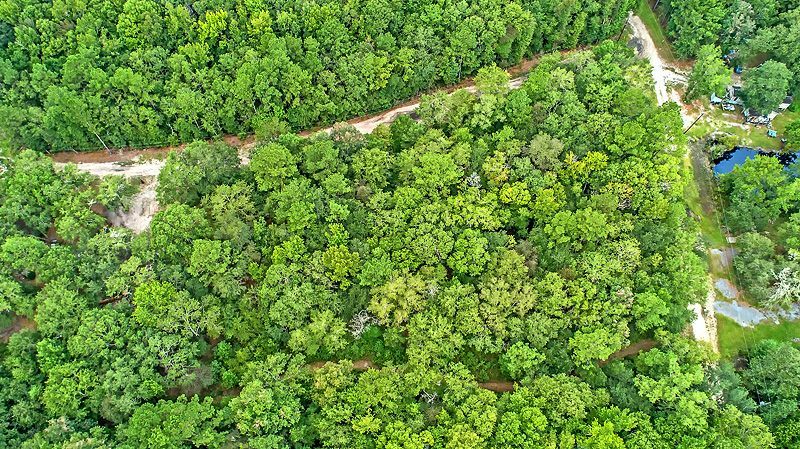 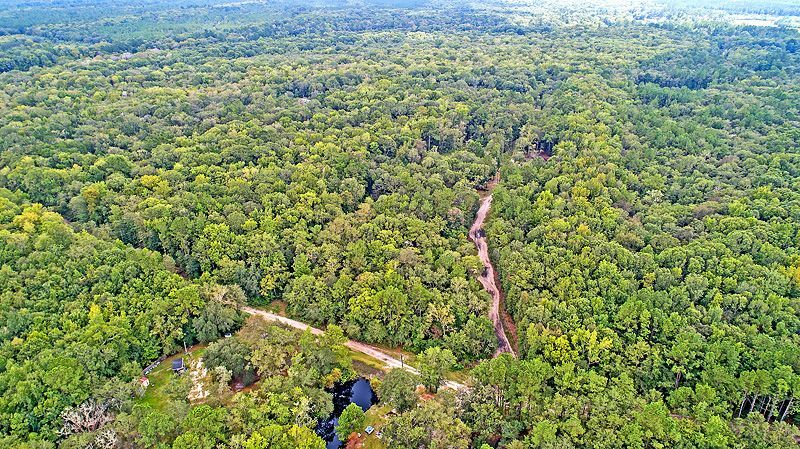 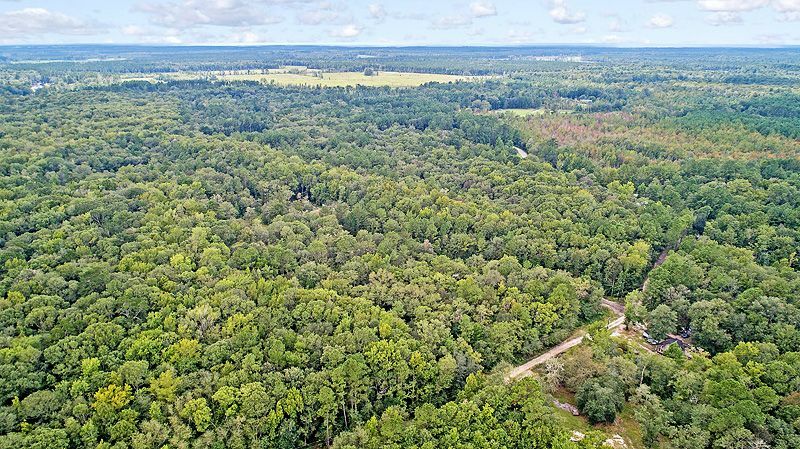 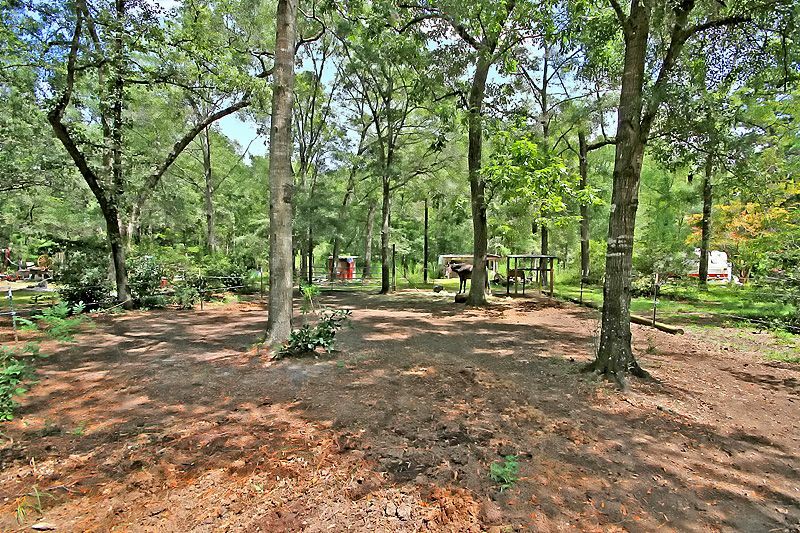 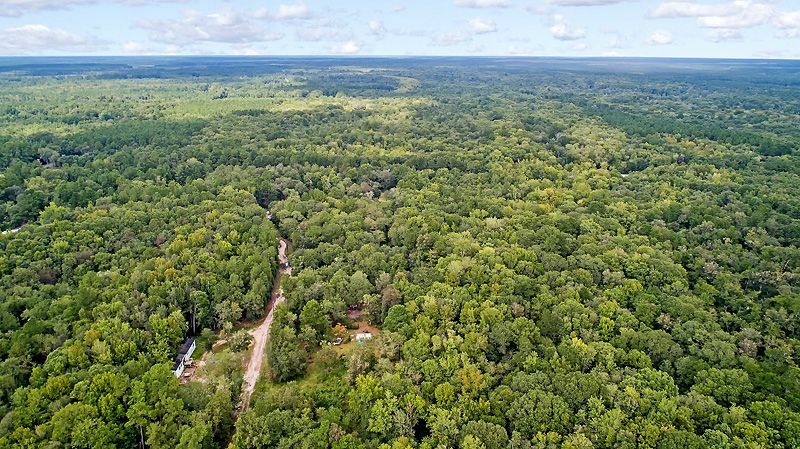 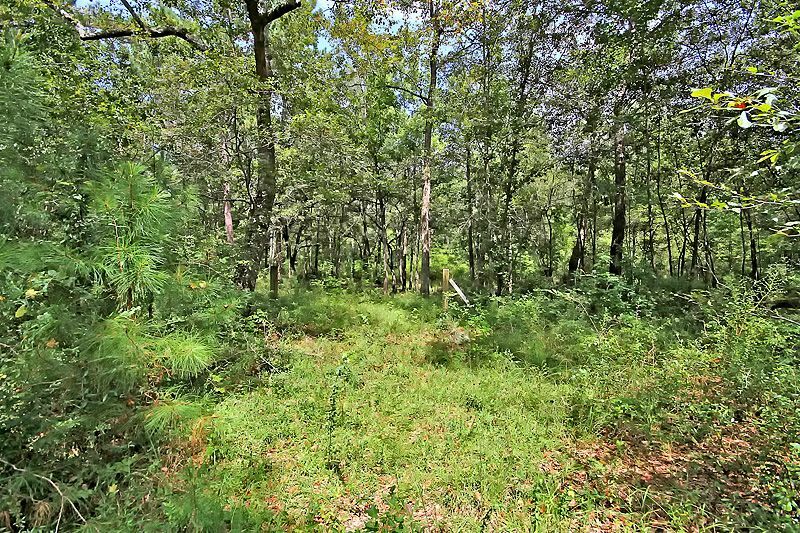 8.5 acres, near the Edisto River and virtually on the border between Colleton and Dorchester Counties. 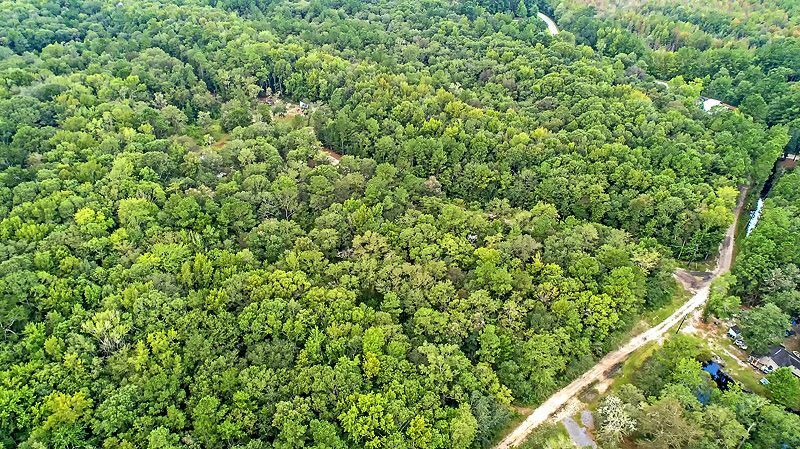 The site is zoned agricultural and presents multiple usage possibilities, including further development and income derived from timber. 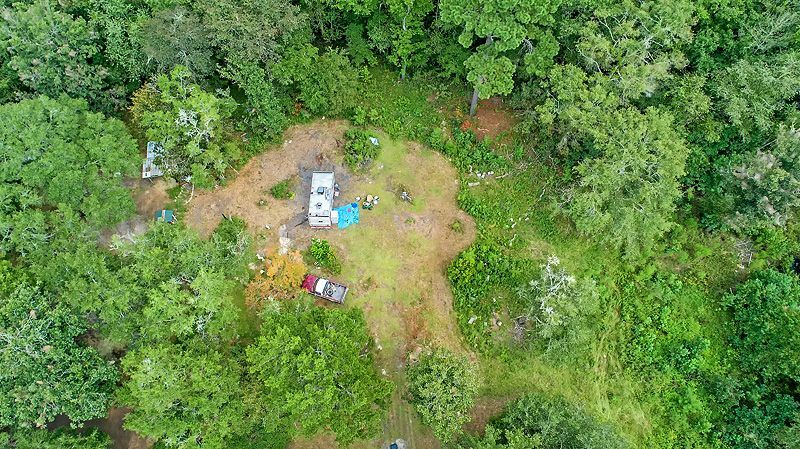 Utilities are in place.